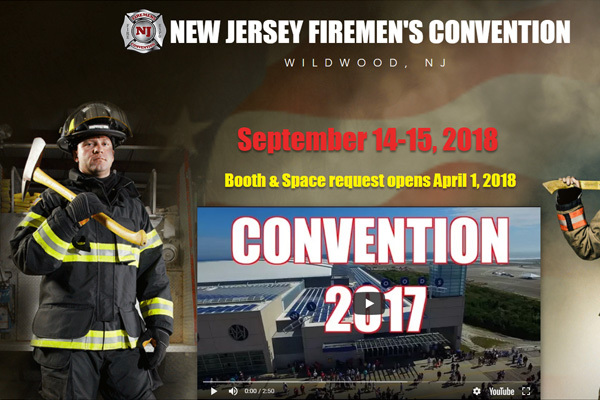 Bucket Brigade Brewery was established in 2017 by brothers Karl and Kurt Hughes, firefighters from Cape May County, NJ. This unique experience offers ice cold craft beer with a firematic touch!! 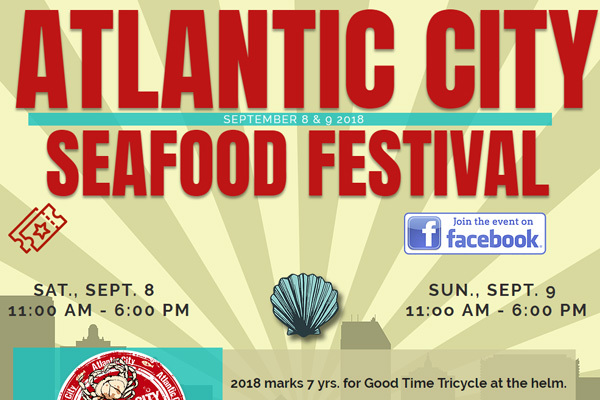 Check us out and cool off with one of Cape May County’s hottest brews! 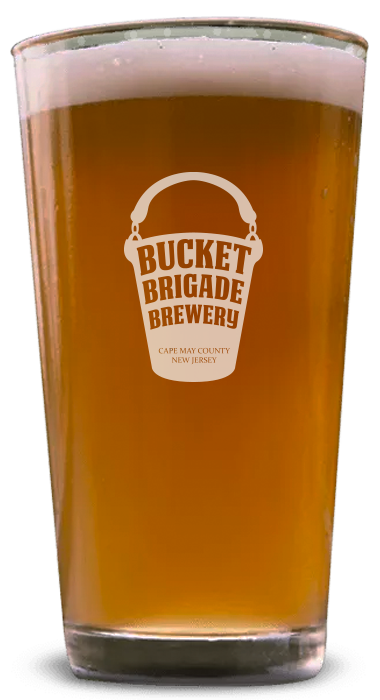 The Bucket Brigade Brewery offers a variety of Ales, Pilsners & Lagers all brewed with one thing in mind…extinguishing your thirst. Please click the button below to view our current list of firematic brews. 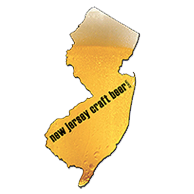 We are excited to serve Cape May County with quality, handcrafted brews & a fun, exciting place to enjoy them. See you soon. 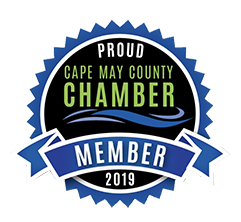 Enjoy added benefits for becoming a Charter Member at Cape May County’s hottest brewery. 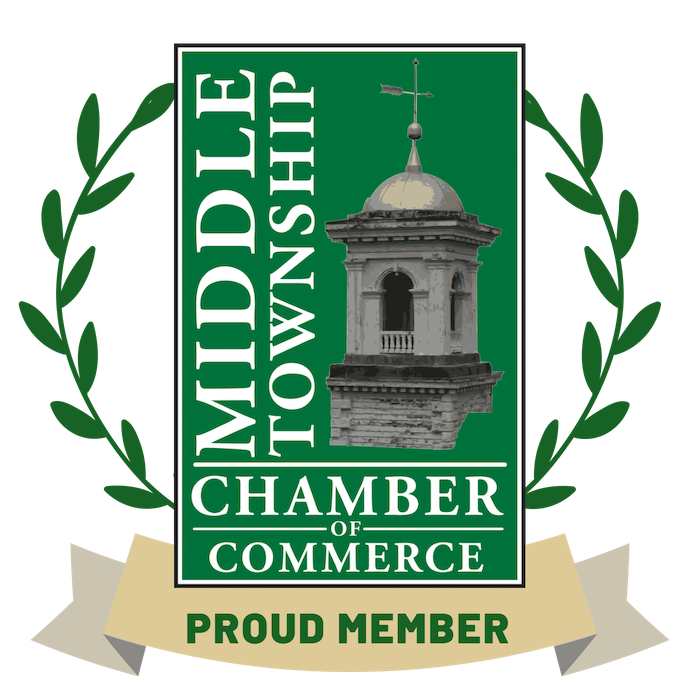 Member discounts and benefits include brew specials, merchandise & more! For More information on our Charter membership benefits click the Membership button below!